So I’ve had a lot of down time lately…literally. Fortunately my knee is healing right on schedule and I feel confident it will continue to do so. Still only so much a girl can do when confined to 2 rooms for most of the day. 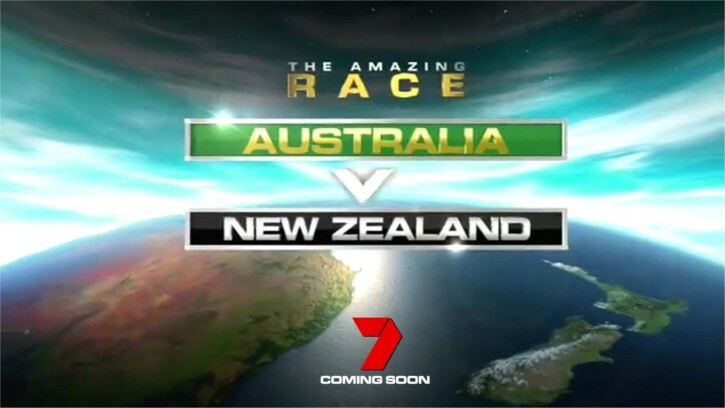 Another thing I’ve enjoyed is finally watching the Amazing Race Canada and Amazing Race Australia vs New Zealand. They are completely awesome! So much better than the last 4 or five seasons of Amazing Race US. Especially the last season where the challenges were too backyard carnival, no travel drama, too few cities and thoroughly whiny winners. (If I had to hear ‘we are so old’ or ‘Wa wa, they U-turned us’ I think I would have screamed). 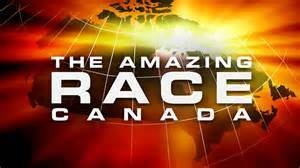 Honestly the premiere of Amazing Race Canada was better than the finale of Amazing Race US. I hope TAR US you are taking notes! The host is great for Amazing Race Canada and they have an eclectic group. 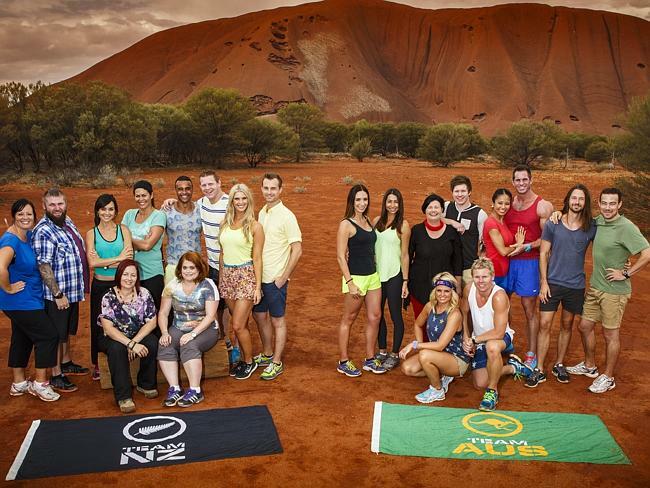 On both the Ausie and the Canada cast I don’t feel the casting was as gimmicky as the US casting has gotten. Now there is always the bickering couple, blonde girls, child/father, alpha-males, reality tv couple, newlyweds. It’s become so predictable but in these international versions they have blondes but they are smart and actually good at the game. In Canada they are hockey players and they have oddly been very good at every challenge except playing hockey…They are more than the color of their hair. I particularly like the cast for the Australia vs New Zealand because the country loyalty adds a layer of strategy which is interesting. Suddenly a team you might U-turn because they are strong you don’t because they are for your country. We will see how long that lasts but so far been great. For both casts they do some challenges at home but it doesn’t matter a bit. You are still getting to know a culture and doing fun challenges. I guess for me it is foreign where they are showing but I still think they are good challenges that have been very physical but fun. Anyway, there are lots of ways to watch both shows. Look on youtube or watch on the shows websites. These international versions are reminding me why I liked the show to begin with. It’s pretty amazing!